COOL DEAL! January through April,(EXCLUDING HOLIDAYS), Every 3rd NIGHT FREE! May through December, (EXCLUDING HOLIDAYS), Every 5th NIGHT FREE! A cozy home with views of the lighthouse and beach. COOL DEAL! January through April,(EXCLUDING HOLIDAYS), Every 3rd NIGHT FREE! May through December, (EXCLUDING HOLIDAYS), Every 5th NIGHT FREE! Window seats galore grace the living room which make the perfect setting to read a book by the new fireplace. Just remodeled 21/2 bedroom 2 bath home. 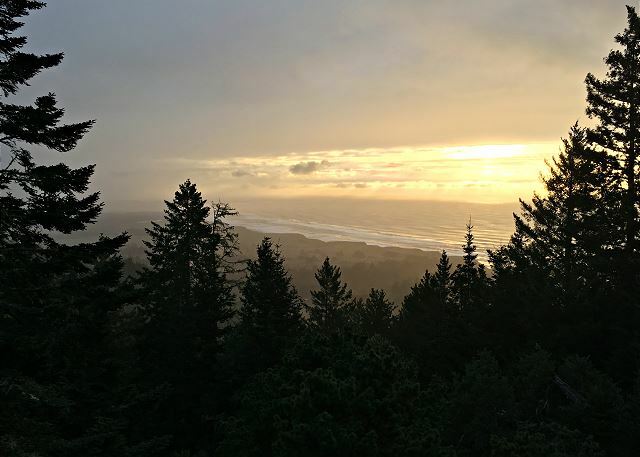 This home has a spectacular view looking out onto the pacific ocean. 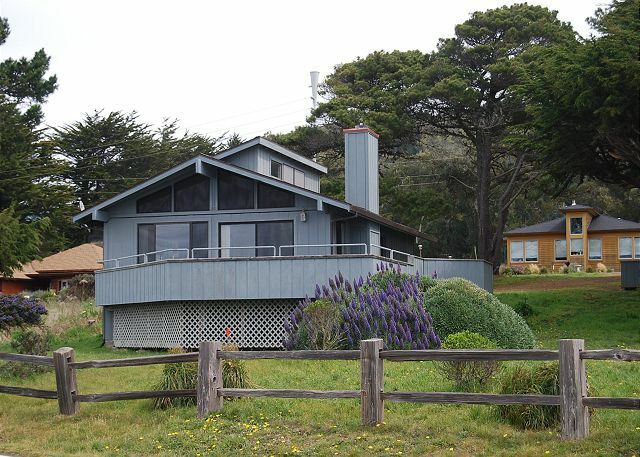 The views include the historic Point Arena light house and white water sand beaches. Enjoy the view from inside the home or on the large deck. COOL DEAL! September through May, excluding holiday periods, EVERY 3rd NIGHT FREE! 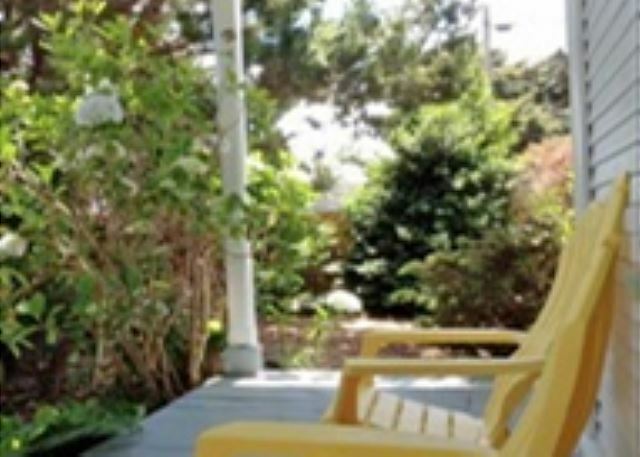 June through August, non-holiday, EVERY 5th NIGHT FREE! The views are wonderful. 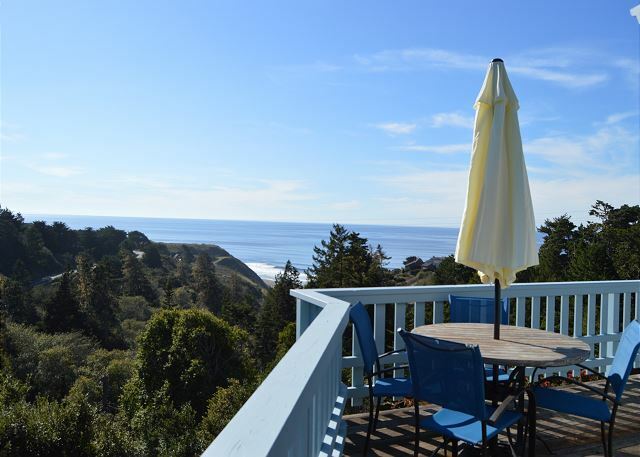 Ocean and white water views that include Goat Rock, it has a protected yet open feeling. COOL DEAL! January through April,(EXCLUDING HOLIDAYS), Every 3rd NIGHT FREE! May through December, (EXCLUDING HOLIDAYS), Every 5th NIGHT FREE! The grand Mendocino Coast Victorian is located in the community of Manchester, CA. 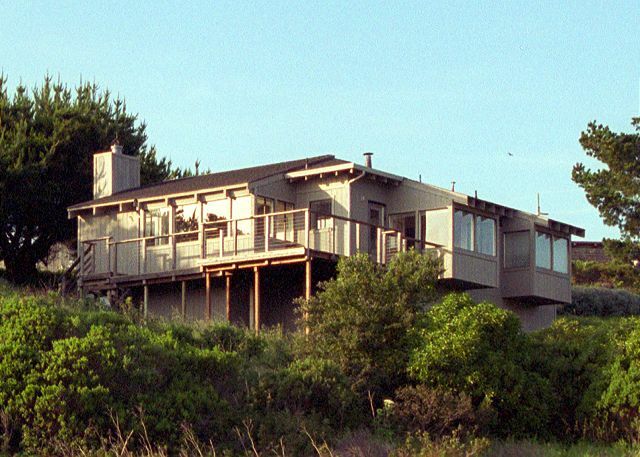 Beautiful 3 story home sitting on top of the world with breath taking views of the pacific ocean. 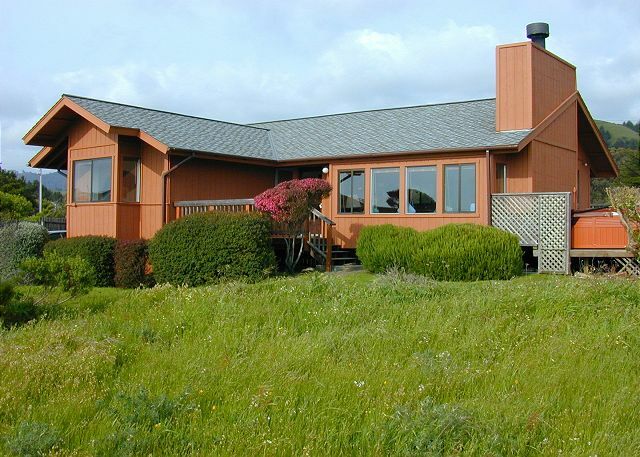 This home sits on the mountain top over looking Irish Beach, Manchester and the Point Arena light house. Enjoy a glass of wine and the views.